The winners of this years Brunel University African Poetry Prize 2015 with £3000 on offer were announced yesterday. 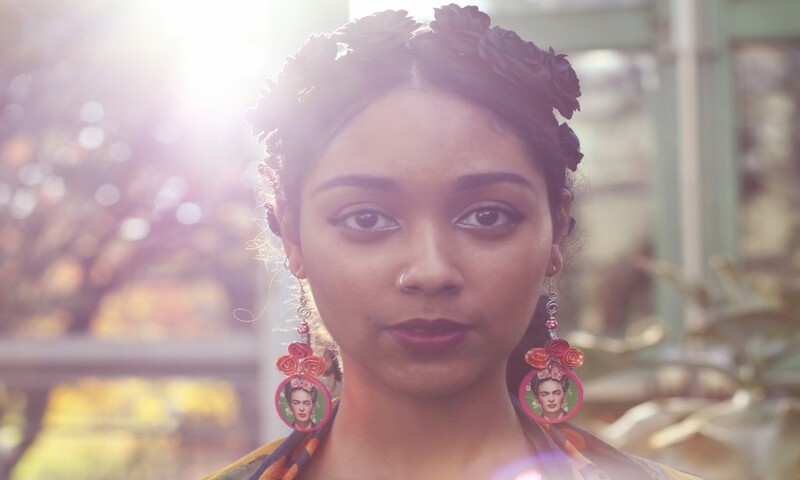 The joint winners are Safia Elhillo and Nick Makoha, poets who judges thought exemplify the quality and diversity of emerging African poetry. Sudan’s Elhillo lives in New York and is currently pursuing an MFA in poetry at the New School. She is a poetry editor at Kinfolks Quarterly, a journal of black expression. Her work has been nominated for a 2015 Pushcart Prize, and appears or is forthcoming in several publications including Vinyl Poetry, Bird’s Thumb, Union Station Magazine, and RedLeafPoetry’s African Diaspora Poetry Folio. Safia teaches poetry at the International High School in Queens. 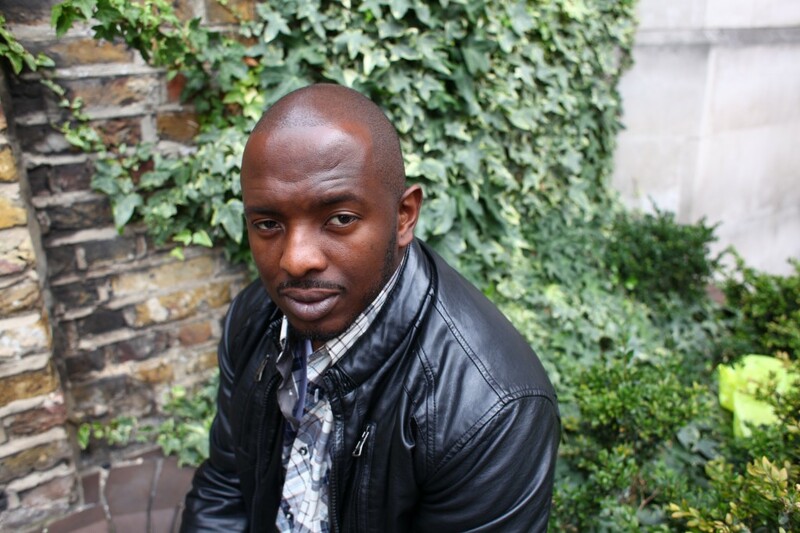 Nick Makoha on the other hand was born in Uganda and currently lives in London. His first pamphlet, The Lost Collection of an Invisible Man, was published by flippedeye in 2005. His second pamphlet, The Second Republic, was published in the African Poetry Book Fund’s ‘Seven New Generation African Poets’ series, and will be forthcoming as a full collection from Peepal Tree Press. Nick’s one man show, My Father & Other Superheroes, recently toured the UK, and he has also toured to the US, Finland, Czech Republic and the Netherlands. The judges were Gabeba Baderoon, Malika Booker, Kwame Dawes, Warsan Shire, and Chair & Founder, Bernardine Evaristo. It is very interesting to note that none of the shortlisted or winning poets live on the continent at the moment which lead to my trying to understand whether there are no serious ones that live here. I mean one of the winners initially came from Washington but she still has that Sudan thing for her; at least Magoha was born here but fled Idi Amin seeking refuge. Perhaps this prize was restricted to those who had an African identity but lived in the West now. Or those who lived on the continent didn’t know about it; I mean Brunel University isn’t exactly the most googled named by Africans. Or they didn’t enter the prize even if they heard about it. Or the entries they made were substandard. Or the judges, none of whom live in Africa either, were looking to reward people like them; people of African descent who live in the North. But then again I’m a prose guy so I may just be talking about things I know nothing about seeing as this is poetry. Ah well. Pingback: Momtaza Mehri, Theresa Lola, Hiwot Adilow are Brunel African Poetry Prize 2018 winners.